Think of the coolest birthday party you ever attended in childhood. Got it? Now, let me take a wild guess: it had a bounce house, didn’t it? There’s just something about inflatables. Heck, even simple balloon animals have a way of making an event better. 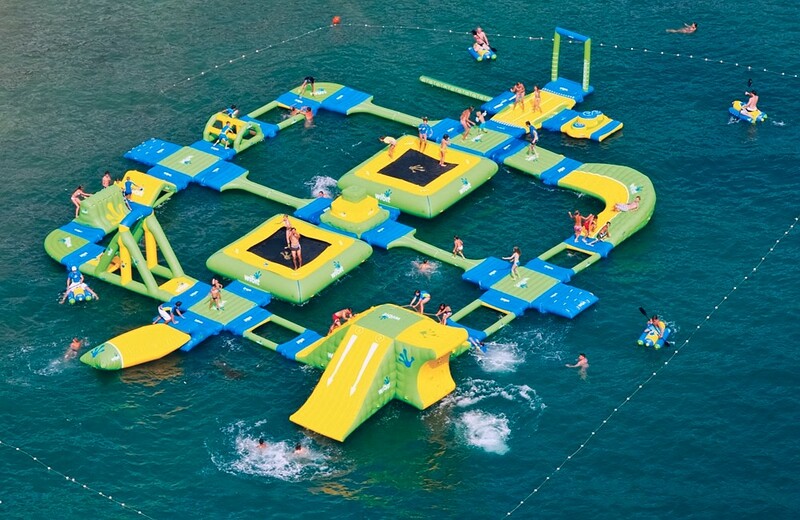 The world of inflatables has gotten quite impressive in recent years. We’ve been purchasing—and renting—inflatables for decades. But we’ve truly never seen anything like what’s coming out these days. 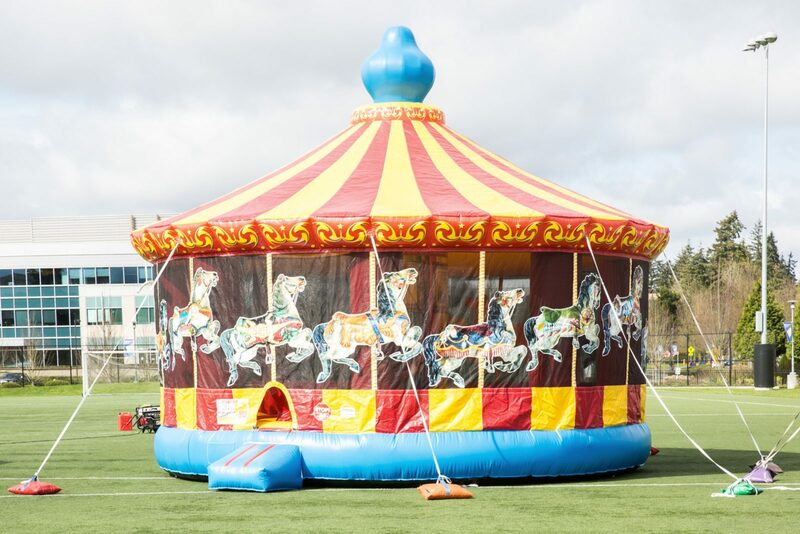 Here are 11 of the most outlandish inflatables we’ve seen on the market, and how you can incorporate them into your next event. Take a trip inside a snow globe. Having a holiday party? This is an obvious must-have. 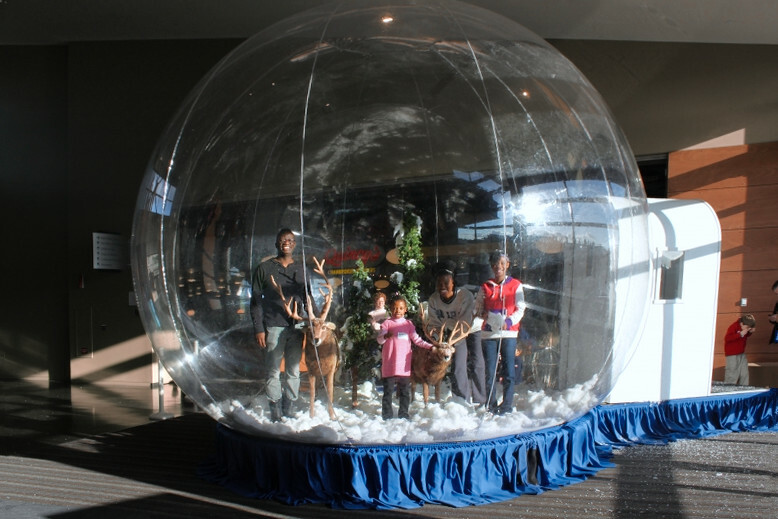 Fill the globe with fake snow, reindeer, and Santa for the ultimate photo op. 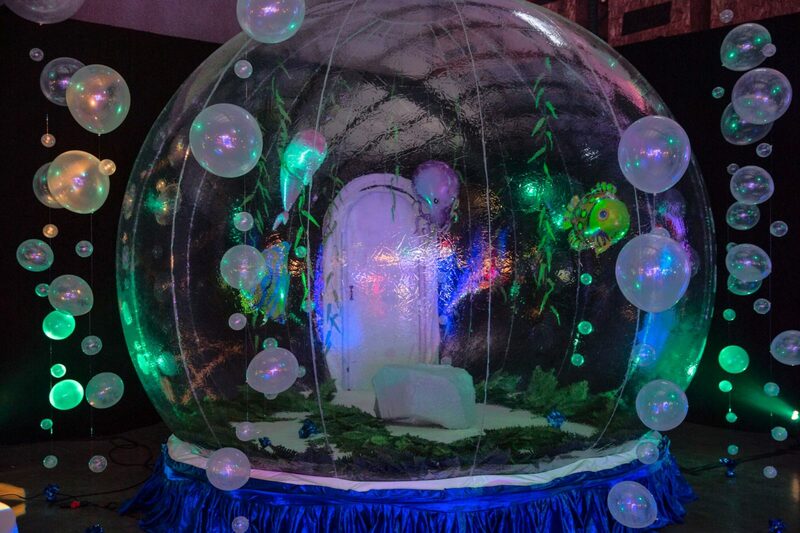 But we’ve seen this snow globe used for some really cool non-holiday events as well, including an under-the-sea theme complete with a mermaid. Gravity. It’s still as fun to defy as ever. 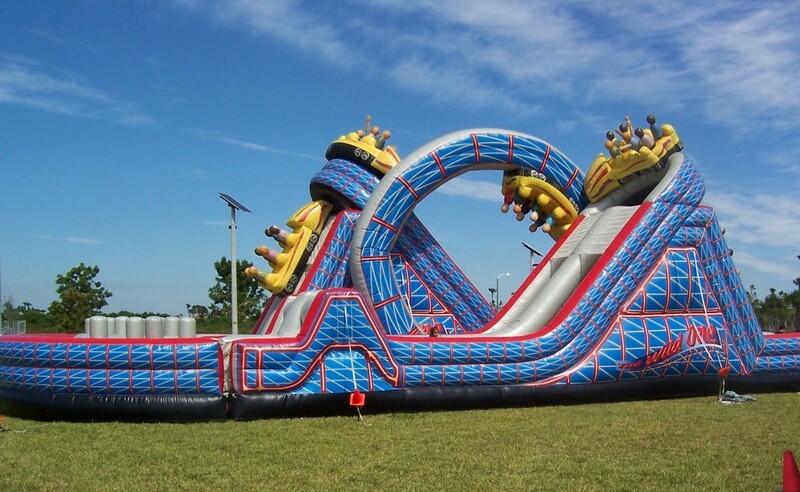 Give your guests’ stomachs a thrill with epic slides. 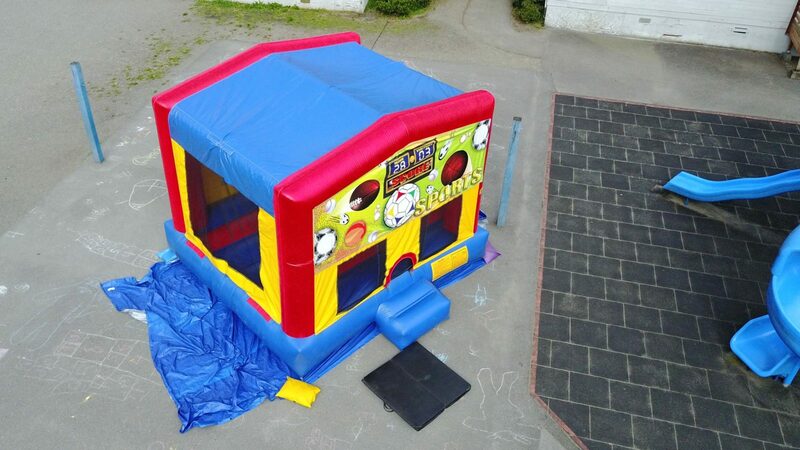 We all have memories of jumping in a bounce house. 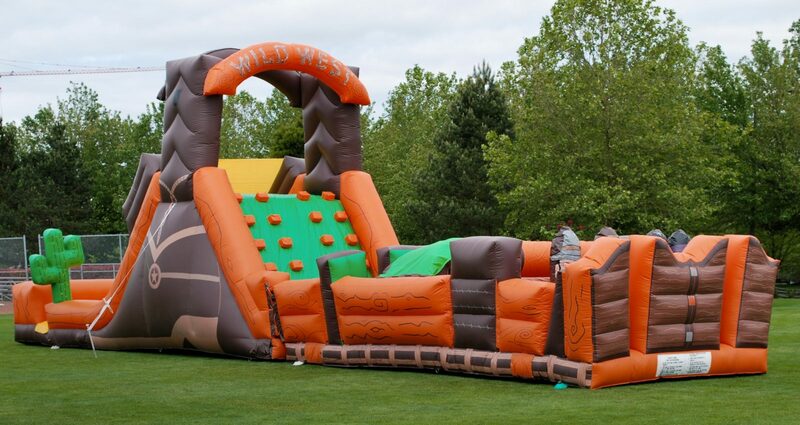 Well, bounce houses have grown up quite a bit in recent years. Here are a few of the most inventive successors of the trusty house. Having a party for architects? 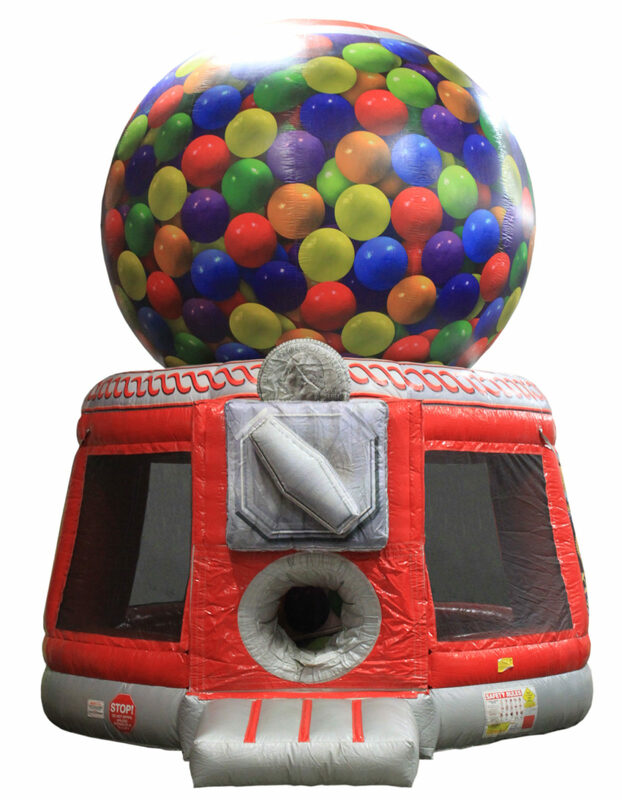 Check out the Modular Bounce House. Mere jumping too simplistic for your guests? Add some competition. 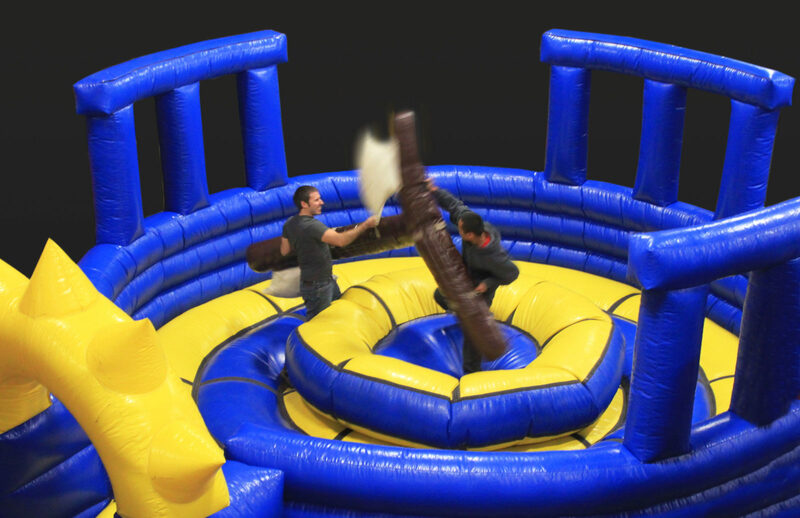 Sports meet inflatables in these adrenaline-pumping games. Inflatables come with all sorts of questions and curiosities. How much space do I need for that slide? Do I need a special power source? 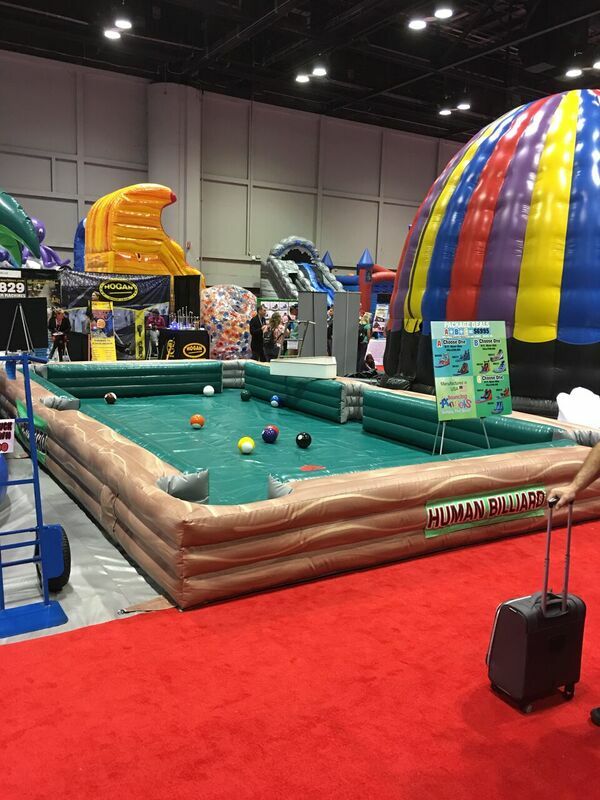 Do retired inflatables go to inflatable heaven? 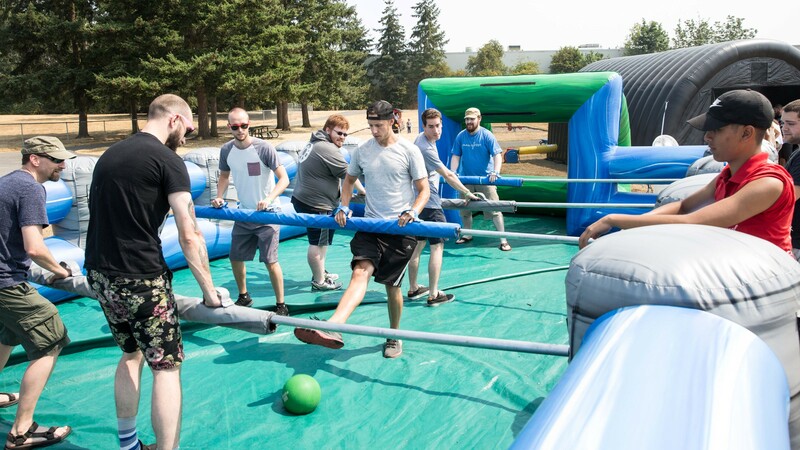 We’ve been around the (inflatable) block, and have answers to your most pressing questions. Contact a rental expert today to learn more.